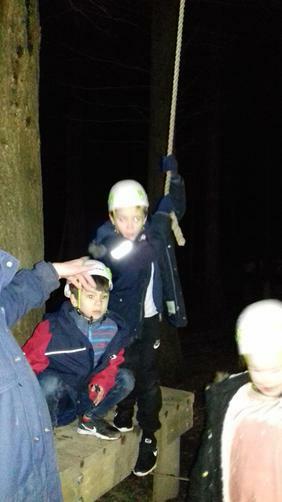 Good evening parents! 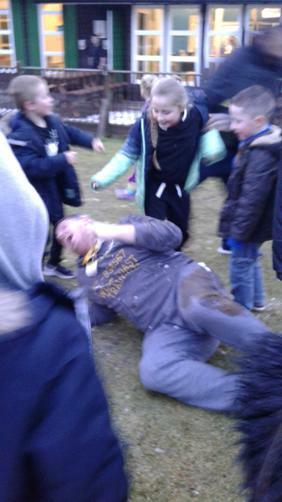 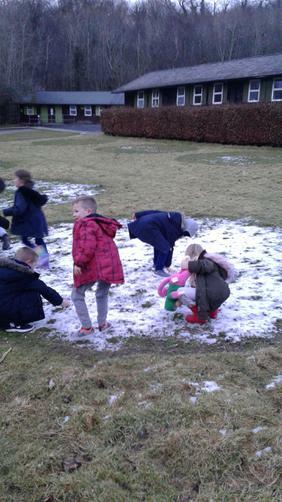 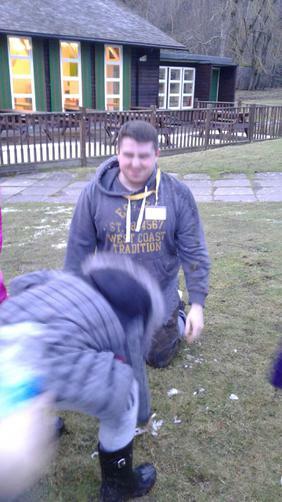 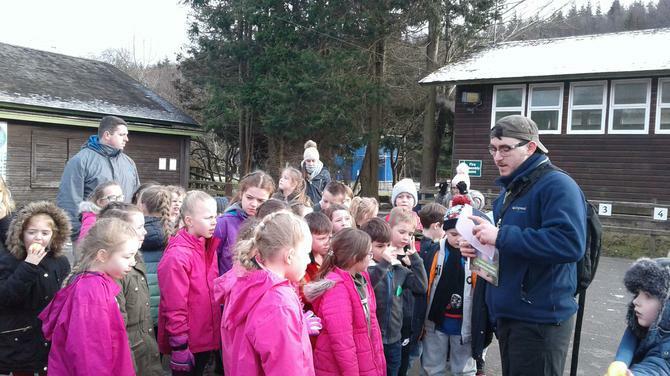 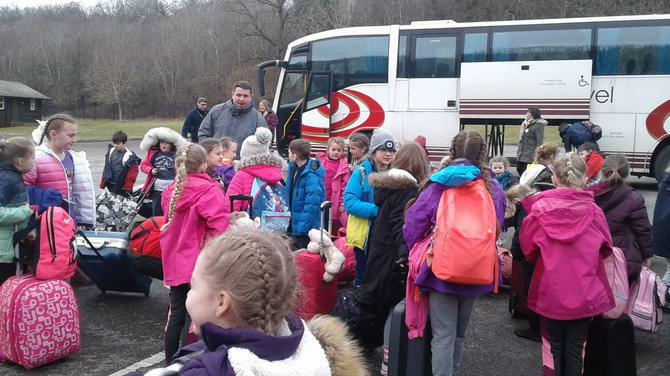 This is Mr. Simpson, delighted to tell you that the children have arrived safely and are already busy enjoying activities. 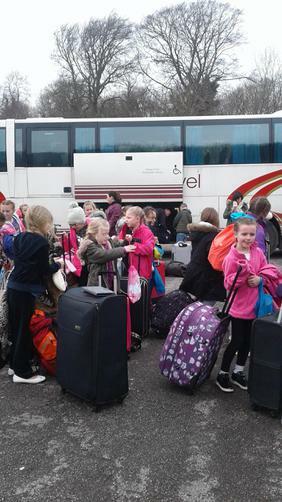 They have settled into their dormitories this afternoon and even made their beds - all 47 of them! 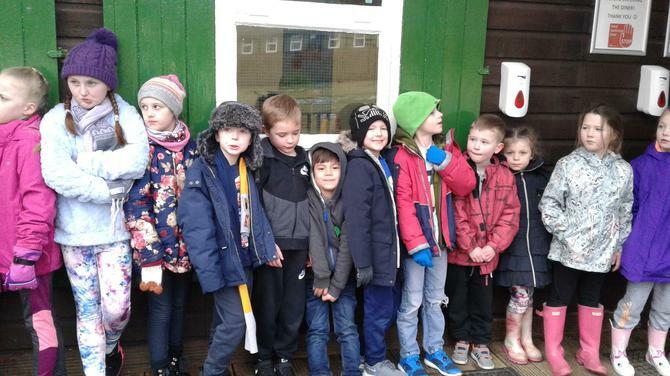 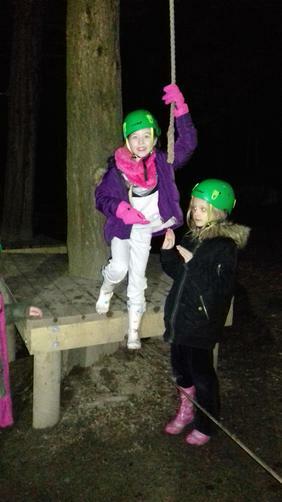 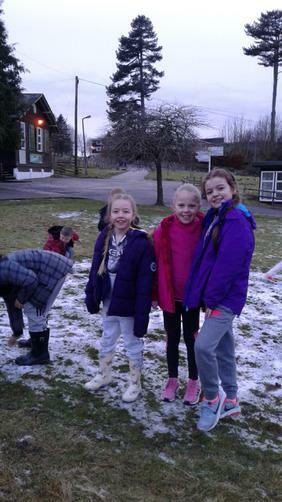 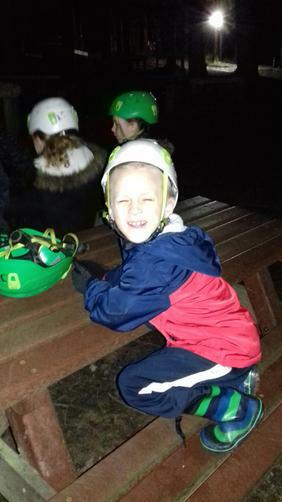 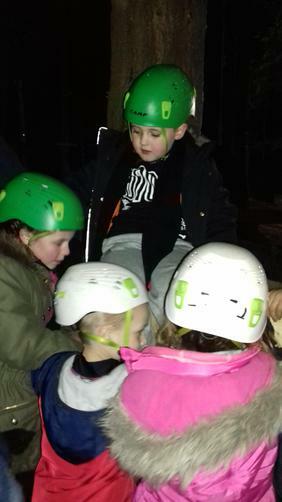 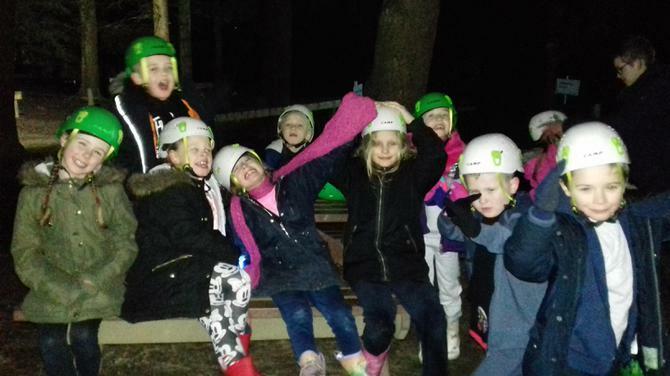 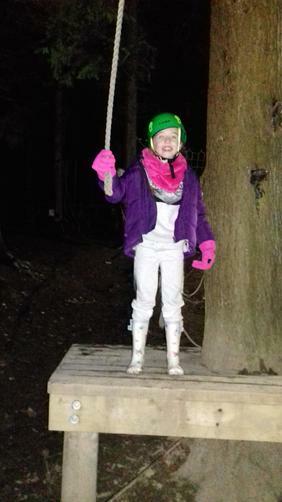 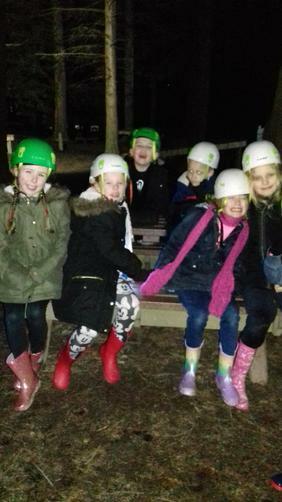 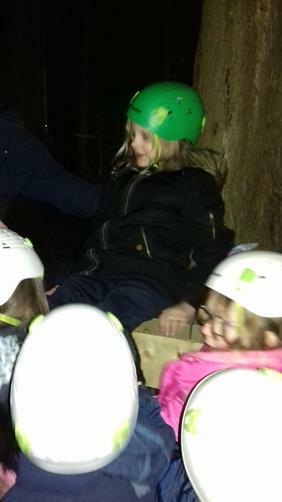 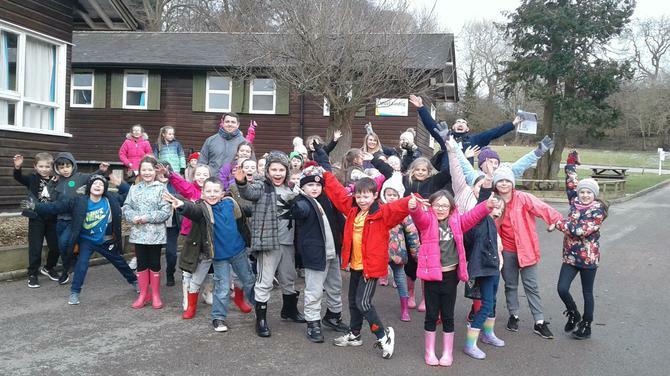 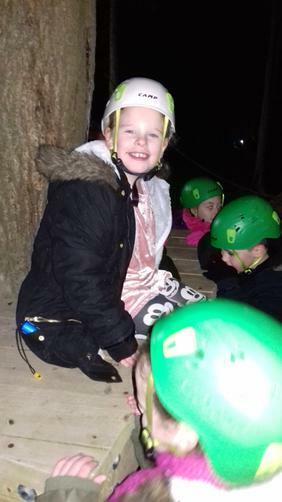 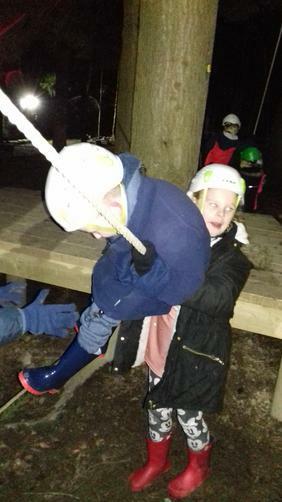 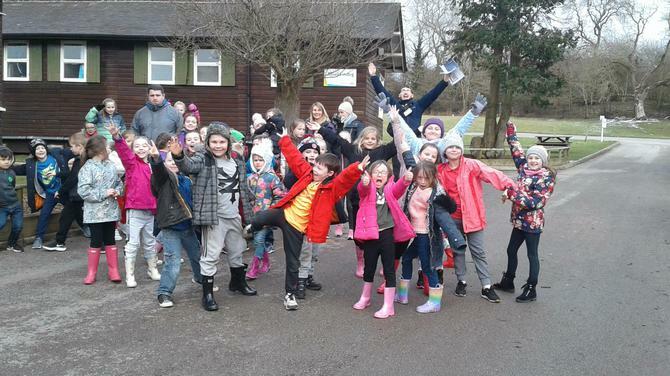 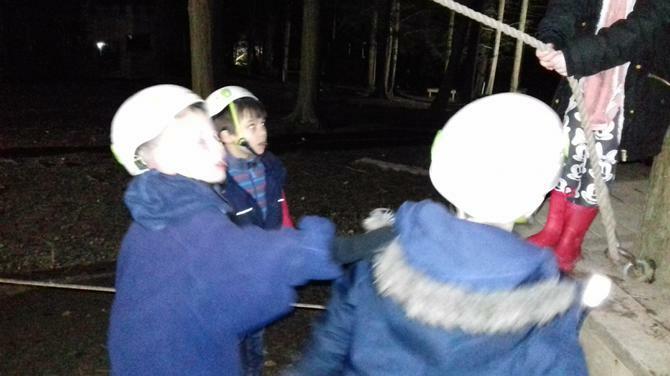 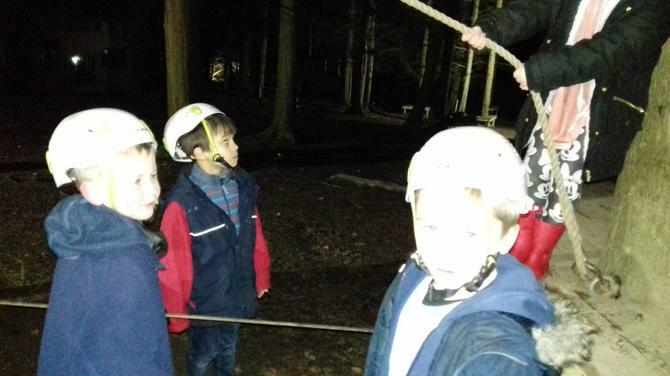 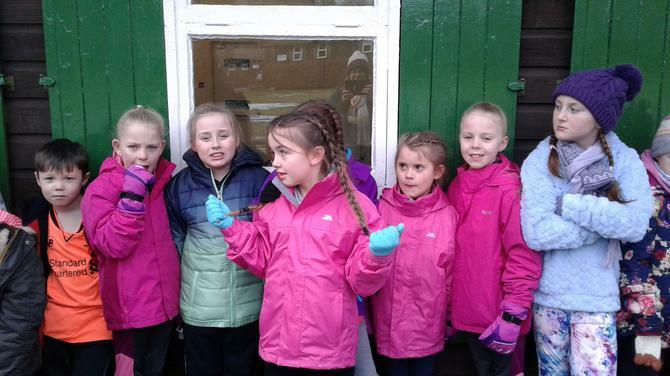 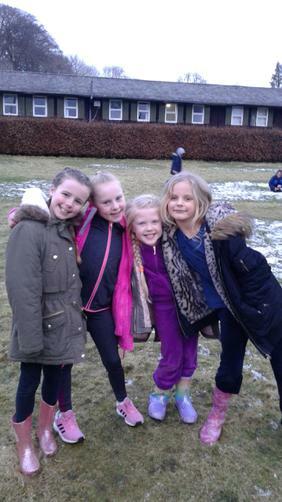 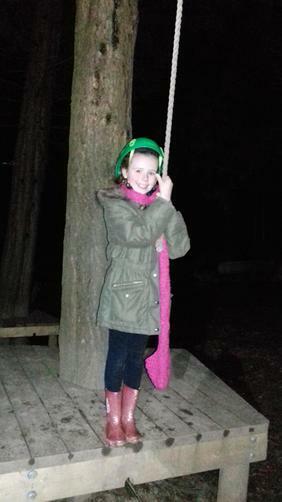 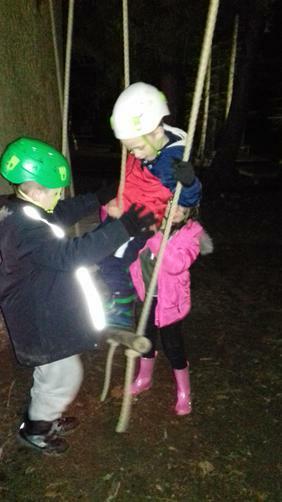 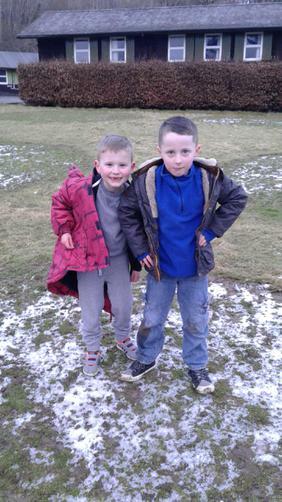 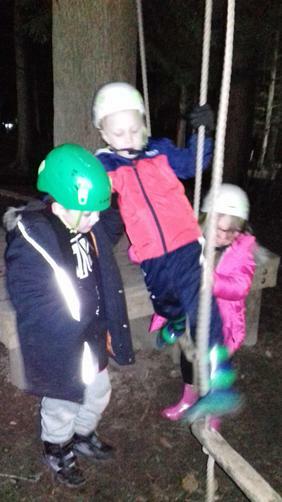 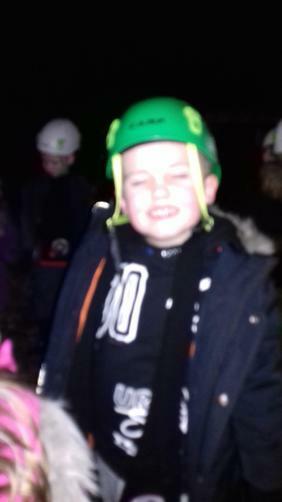 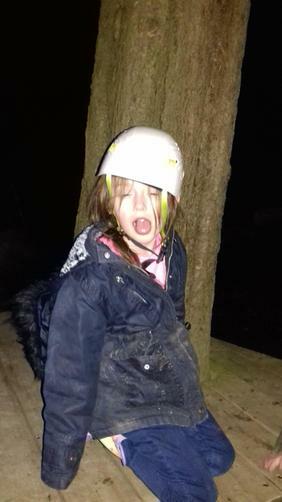 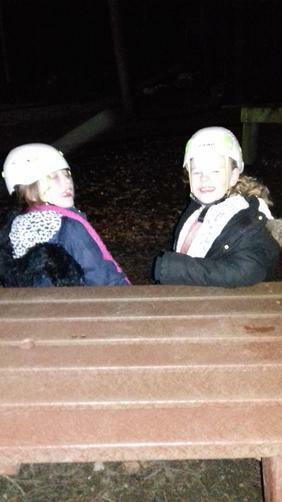 After dinner, the children have kitted up and taken to the forest for early evening activities such as Low Ropes and Nightline. 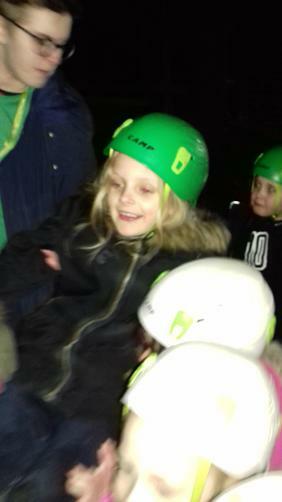 Later it is movie night and no doubt a celebration for Evie whose birthday it is today! 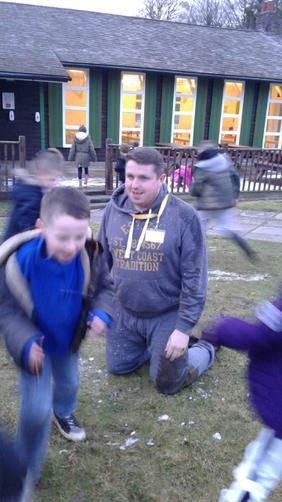 The teachers are out with the children just now, but will try to upload some photos later for you to enjoy. 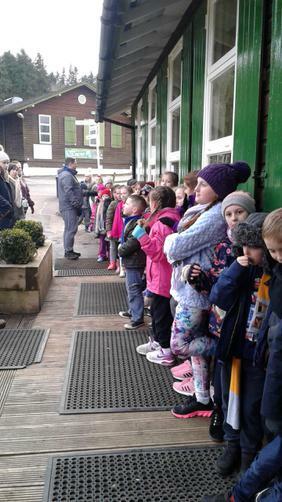 In the meantime, relax and try to enjoy that 'peace and quiet'!